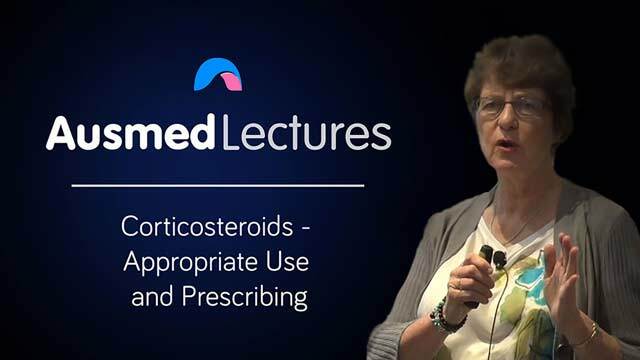 Corticosteroids are a life-saving medication - yet this important point is often lost when people consider the side effects or stigma of taking steroids. This talk is aimed at advanced clinicians and provides a comprehensive, and detailed overview of this class of medications, the indications for use, and some handy prescribing tips to have on hand to ensure your patients receive the most benefit out of these medications. To know the effects and side effects and careful handling and using of this medication will help the quick recovery of the patient. Alleviate pain as quicker as it is and assess patient progress. Lots of vital information packed into a short presentation. Great lecture.